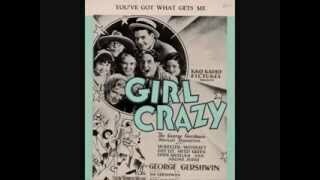 It was written by GERSHWIN, GEORGE/GERSHWIN, IRA. 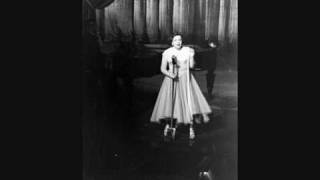 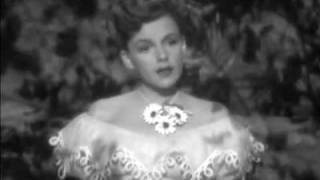 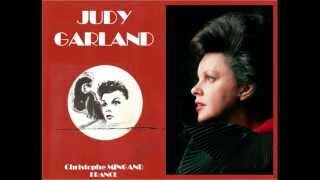 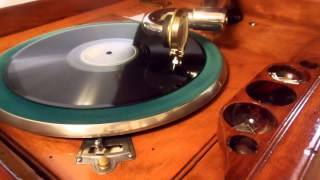 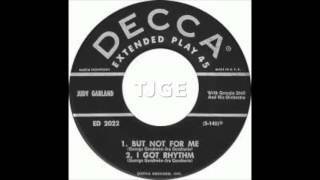 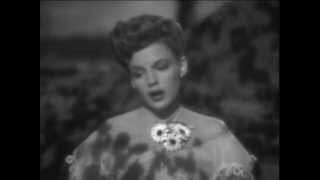 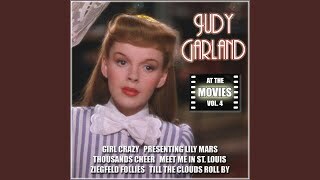 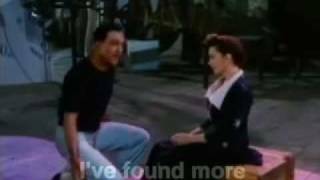 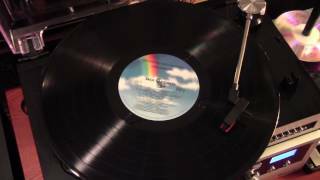 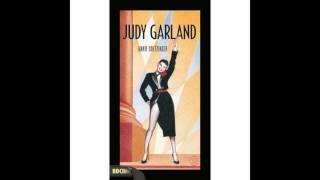 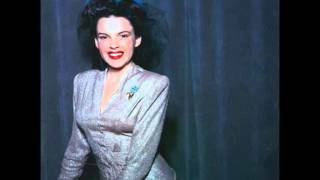 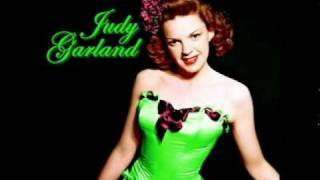 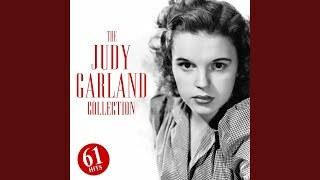 JUDY GARLAND: 'BUT NOT FOR ME' FROM 'GIRL CRAZY'. 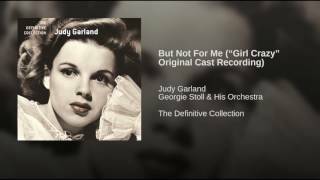 Albums has song "But Not For Me"